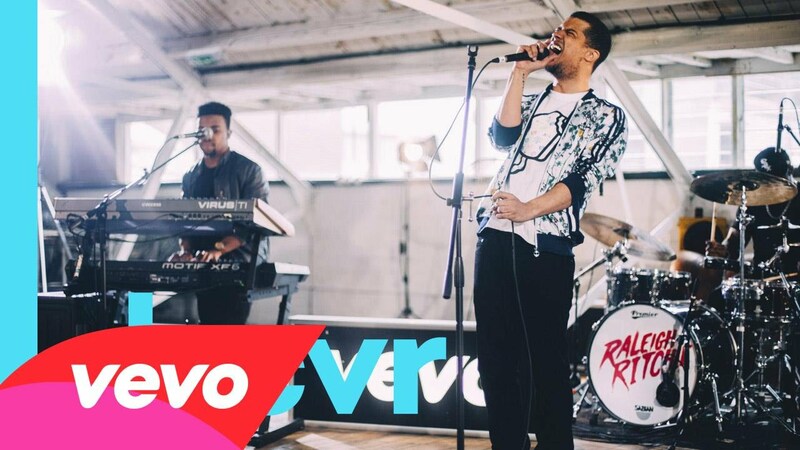 We’ve not really covered much on the talent that is Raleigh Ritchie (shame on us) but familiar face aside from his acting appearances in Adulthood, and more recently as Grey Worm in Game of Thrones (we’re fans) he’s also gifting the world with his musical prowess. Check out the latest performance effort which comes via VEVO’s DSCVR initiative. It sees Ritchie and his band deliver “Bloodspot” a familiar cut that those who’ve followed his musical career will recognise comes off his ‘Black & Blue‘ EP which was release back in 2013; this version featuring a new string arrangement, provided by the esteemed Rosie Danvers and Wired Strings, who feature on records by the likes of Kanye West, and Adele.